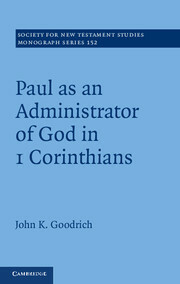 In addition to finding out about PG online, I also just found out about Early Church Texts. 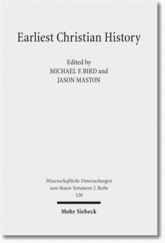 It has a selection of just that–early church texts. I looked up Irenaeus, for example. 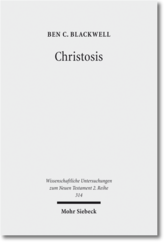 There was a section of Against Heresies, Book 3 in Latin and English (and Greek, where the text is available). There are also links to several different encyclopedias and web sites that also have background information about Irenaeus. The indexing is quite helpful, with options for searching by century, author, and theme. The site also gets props from me for using my favorite unicode font–Gentium. I’m sure it will be a valuable resource, especially as the depth and breadth of texts represented grows. 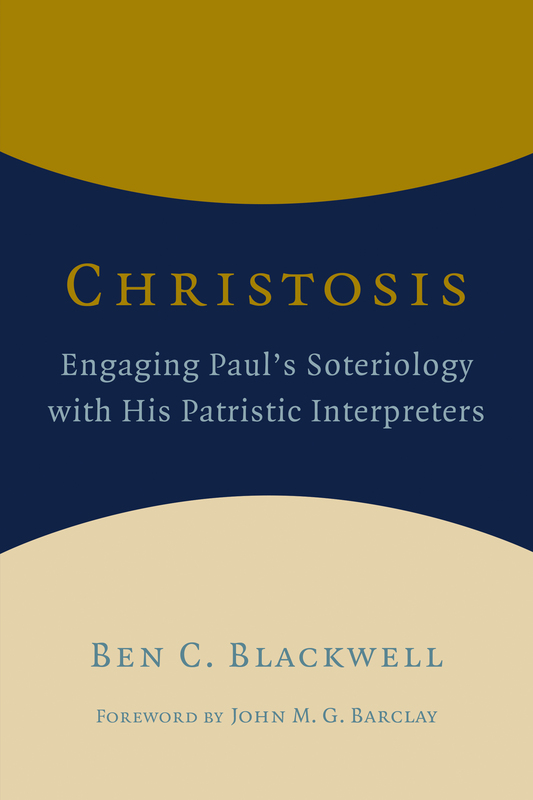 With great resources like these coming out, it’s a great time to be doing patristics. All you NT people should switch and write about an area that doesn’t have 5 theses/dissertations per verse! 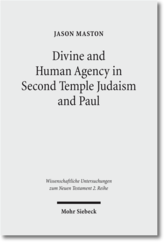 I recently discovered a sight that reproduces Migne’s Patrologia Graeca for free as PDFs. For my NT and other readers, this is the standard compilation of the Greek patristic works through the 15th century. This isn’t the critical edition of all these texts by any means, but it is the easiest place to look up and find things since almost all academic quotations list the PG reference. Note: The web site is all in Greek. Thanks Kevin for passing along such a great site!